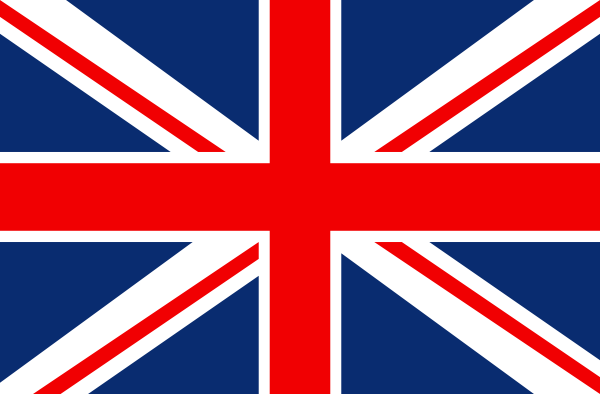 New HMV owner Doug Putman could reverse plans to close 27 U.K. stores—including the flagship London branch on Oxford Street—in the hope of negotiating more favourable rents with landlords. In an interview with the Guardian, he was bullish about the future of the entertainment retailer, and hopes to open even more stores over the coming years. 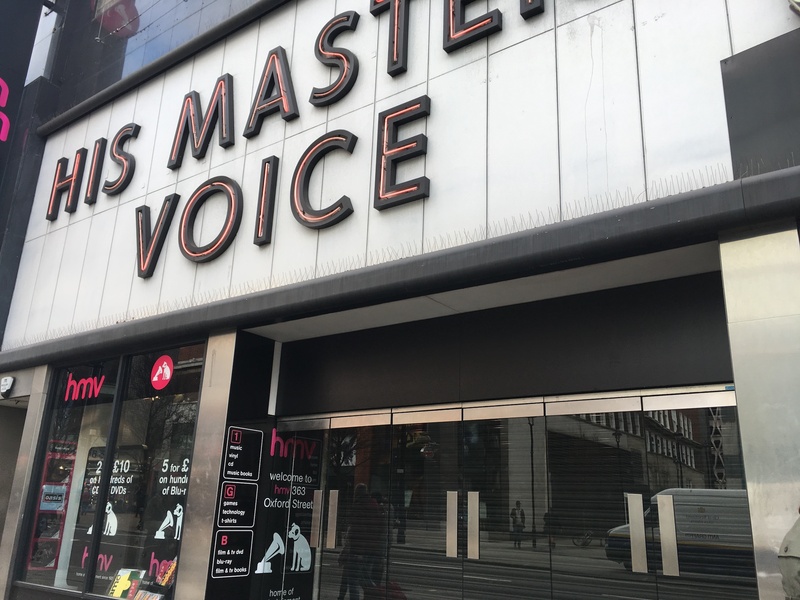 The doors of those 27 stores are currently closed, but Putman is talking with landlords with an eye toward reopening and keeping all 127 that existed before HMV fell into administration. If he can’t reach an agreement with the landlord of the Oxford Street store—where rent is an eye-watering £3.2m a year plus rates of £1.4m—Putman will search for another central London flagship store. By investing more than £10m into the brand, he hopes HMV will be profitable again with a year. Putman is placing hope on providing a specialist alternative to online retailers—a brave move when digital music consumption continues to grow as physical declines. Do punters still want an in-store experience? Watch this space.